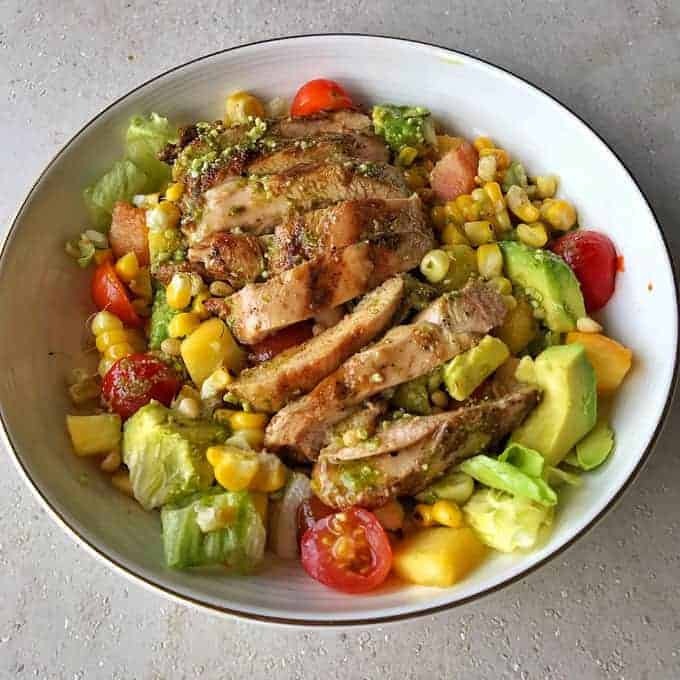 THIS CHARGRILLED CHICKEN SALAD MAKES A PERFECT SUMMER MEAL, THE SMOKY BARBECUE CHICKEN GOES SO WELL WITH FRESH, LOCAL SUMMER PRODUCE. There’s nothing better than spending the summer nights outside having a BBQ with family and friends. 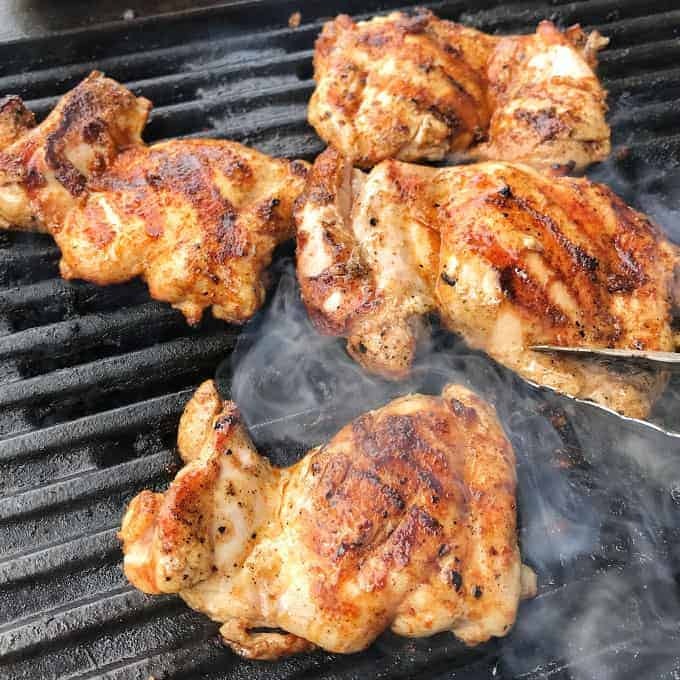 One of my favourites is cooking chicken on the BBQ, it tastes so good and gives it a lovely smoky taste. I have created this yummy salad, which will be the perfect addition to your summer menu. 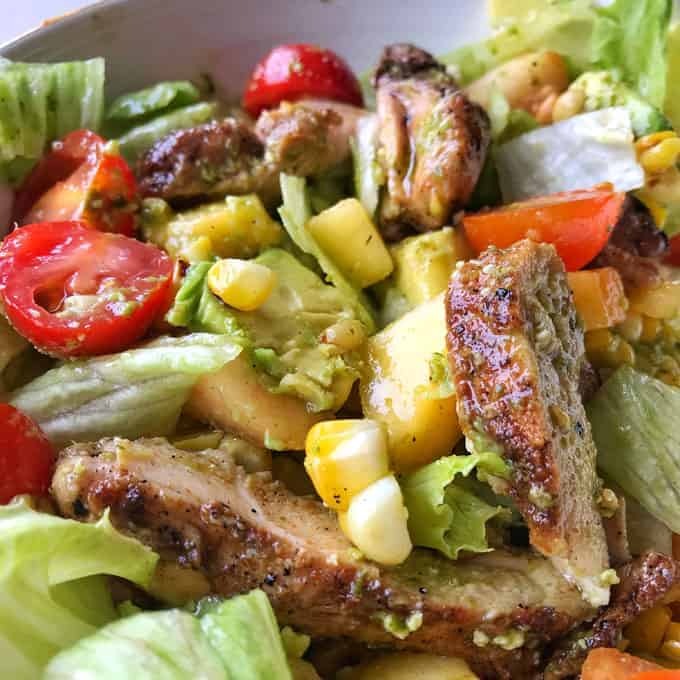 You can easily create the base salad to take to your next get together and crank up the BBQ to add the finishing touch of the chargrilled chicken. There is so much produce to choose from this summer. I’ve selected a combination of corn, avocado, cherry tomatoes, diced peaches and topped with pine nuts. 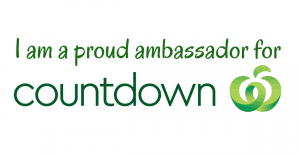 Countdown has a great range of fresh, affordable produce – perfect for putting together this type of dish. They also have everything I need to feed and entertain friends and family at summer BBQs. I diced up some yellow and white fleshed peaches to add a special, fruity twist to the salad. 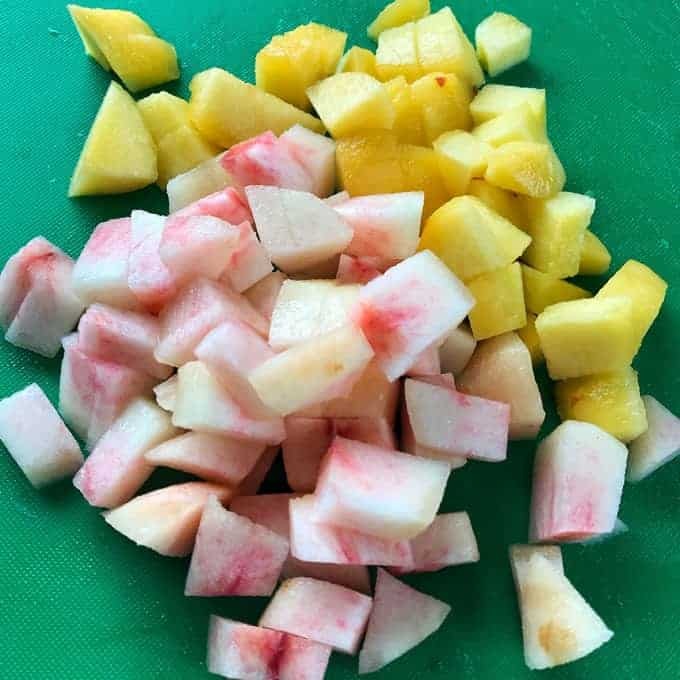 I love the added sweetness and fresh flavours of these fruits in my summer salads. Buying in-season, local produce means you’ll be getting the best prices too. I made the dressing for this salad using pre-made pesto mixed with olive oil. 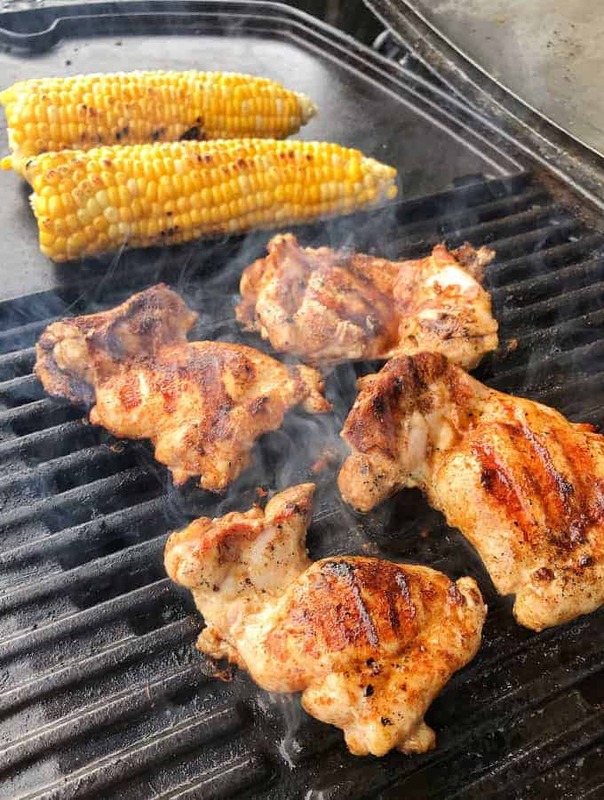 I also barbecued the corn alongside the chicken to give it a lovely chargrilled, smoky taste. 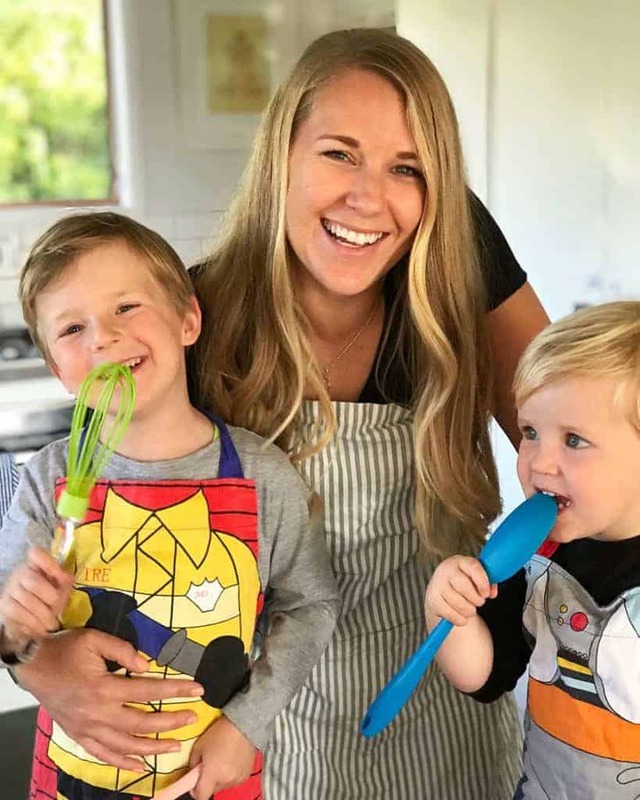 I would definitely recommend making this salad for your family tonight as it is so easy, the flavours all go so well together, and it is a great celebration of summer produce. Coat the chicken thighs in olive oil and sprinkle over the cumin and paprika then season with salt and pepper. Set aside in the fridge to marinate until ready to barbecue. Cook the corn cobs either in your microwave on high for six minutes or in a pot of boiling water until tender. Cook the chicken on the barbecue on a high heat for around five minutes on each side or until cooked cooked through. At the same time brown the corn on the barbecue to give it some lovely smokey taste and colour. 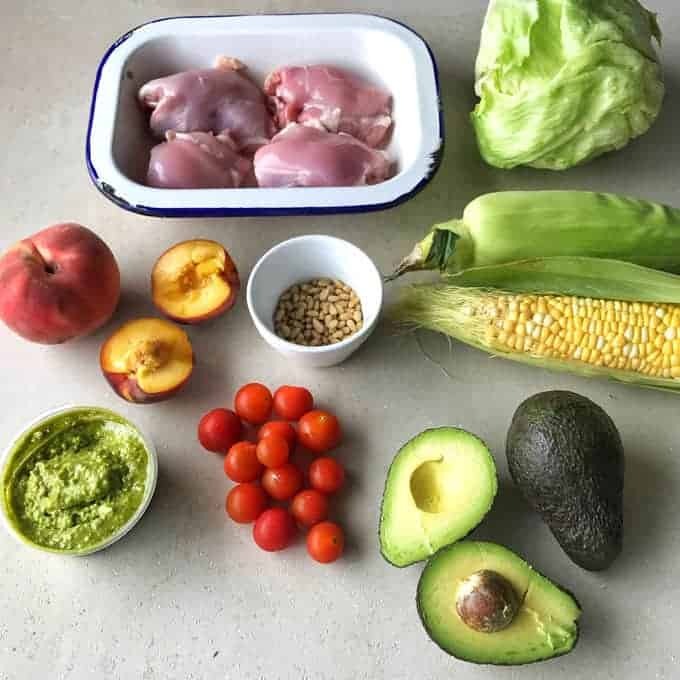 Add the iceberg lettuce, avocado, cherry tomatoes and peaches to a large bowl. 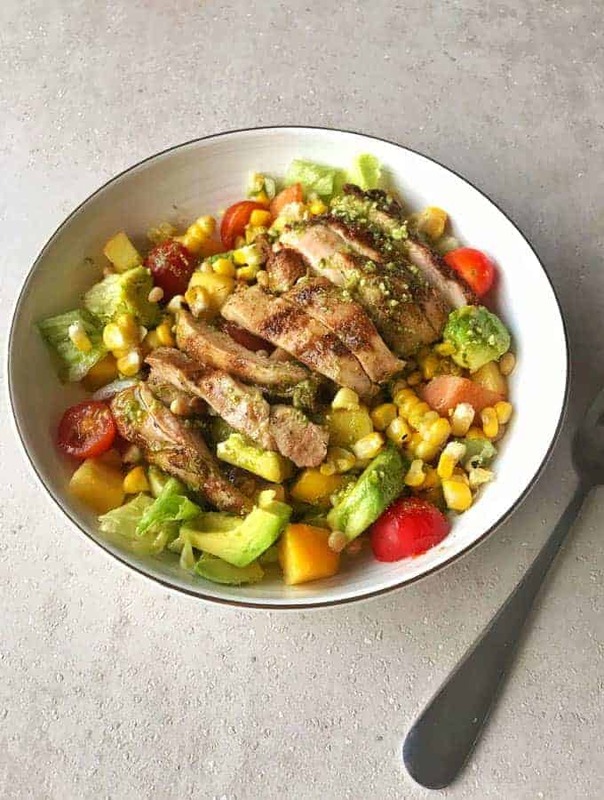 Slice the corn off the cob and add it to the bowl of salad. Mix it all together. Divide the salad between 4 bowls and sprinkle over the toasted pinenuts. Slice the cooked chicken thighs and add one on top of each bowl. Mix together the olive oil and pesto to make the dressing then drizzle over each bowl of salad. Serve immediately. This salad is also great for meal prep to take to work for lunches.